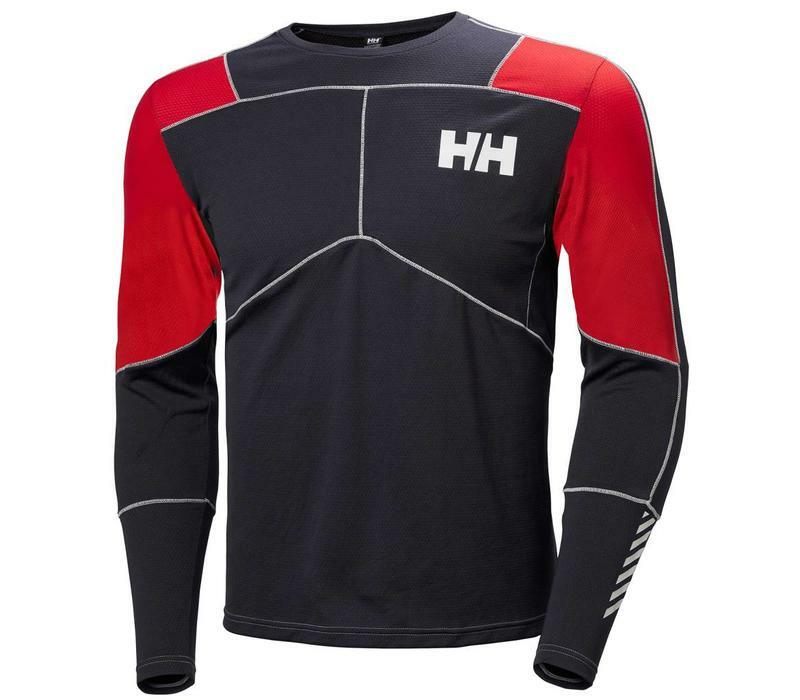 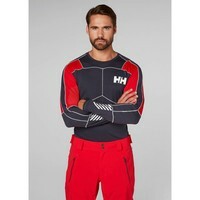 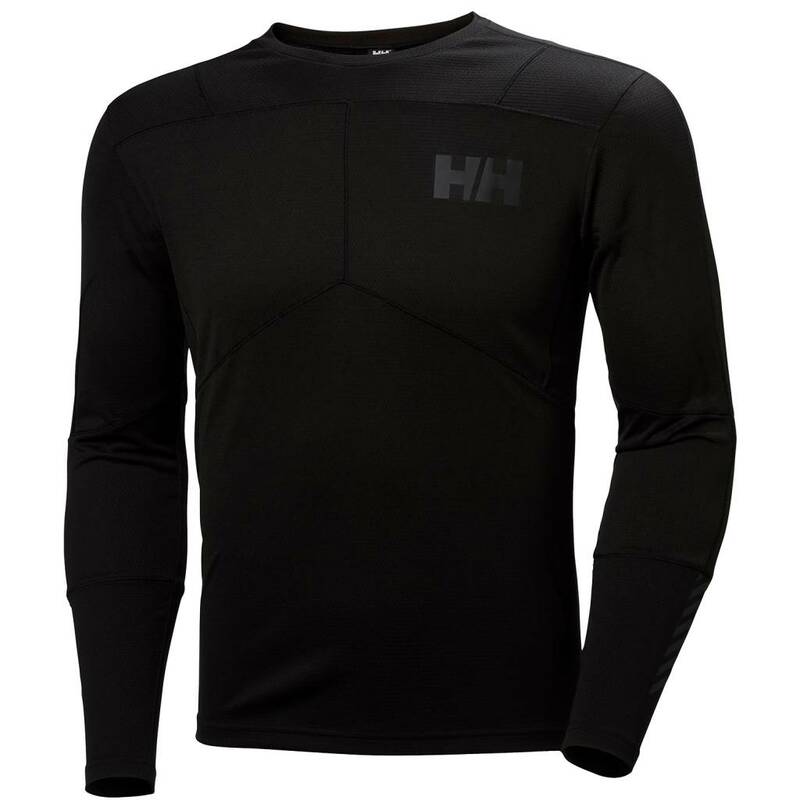 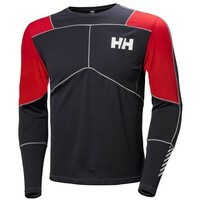 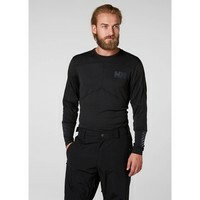 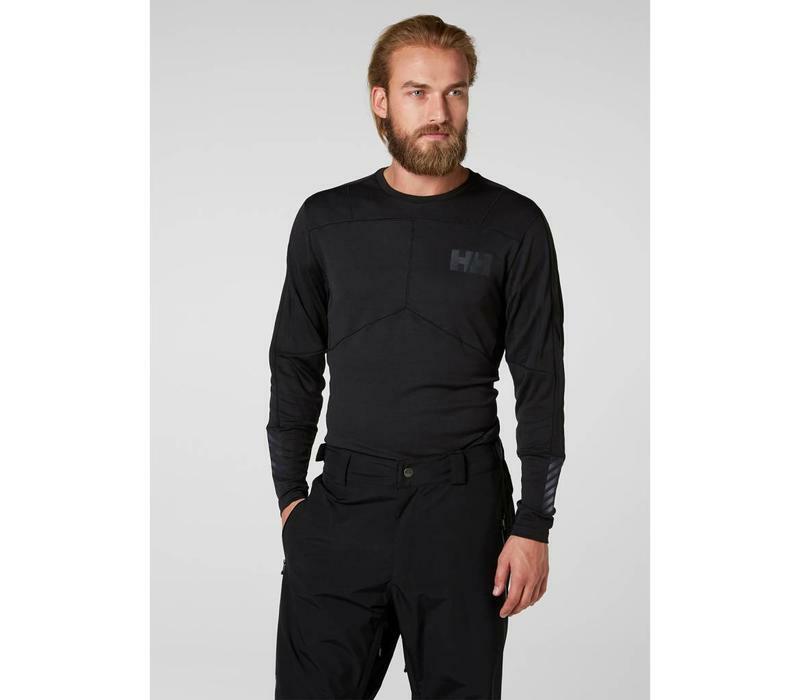 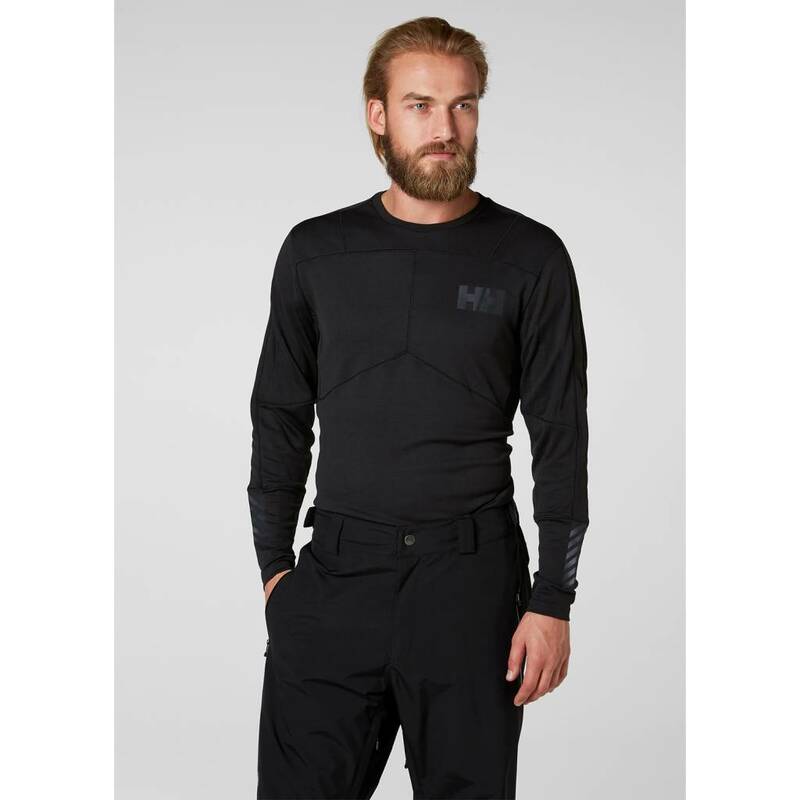 HH LIFA® Mid is a performance baselayer, delivering superior moisture management and lightweight insulation for all year activities. 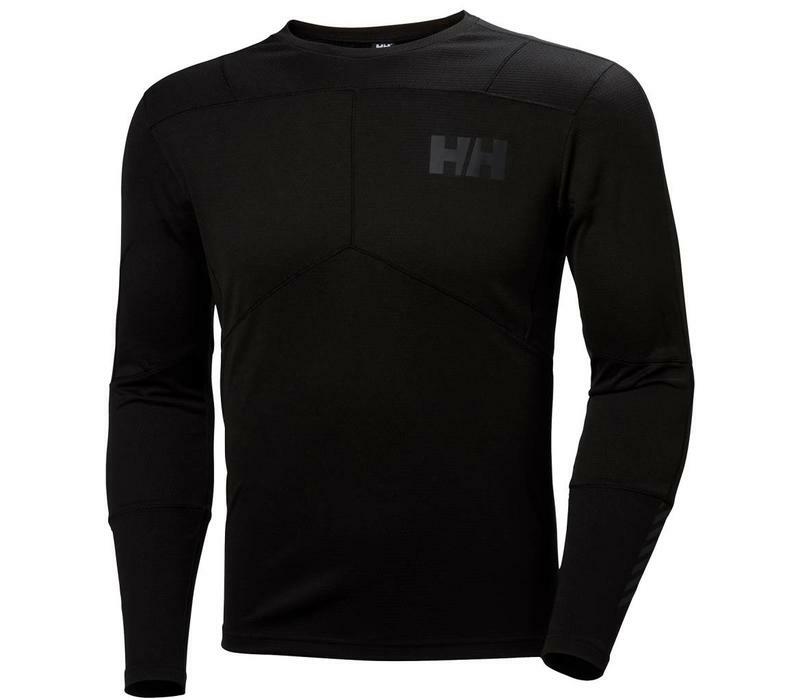 HH LIFA® Mid is an advanced two-layer construction with 100% Lifa fibre next to skin and wicking technical fibres outside. 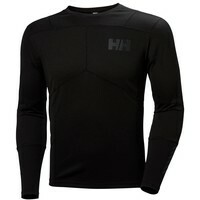 All in all, an unbeatable combination of moisture management, lightweight warmth and all-day comfort.